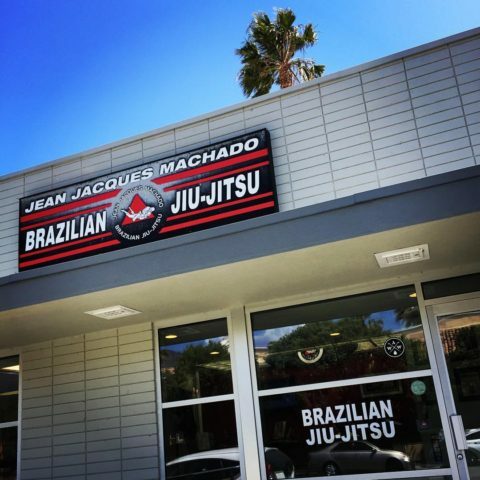 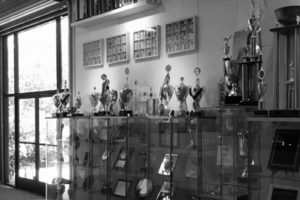 Located in the beautiful oceanfront city of Malibu, California, the Jean Jacques Machado Malibu Academy offers World Class Brazilian Jiu-Jitsu instruction literally across the street from the beach. 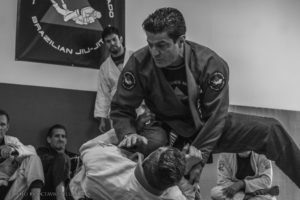 We offer classes 6 days a week for men, women and children of all ages. 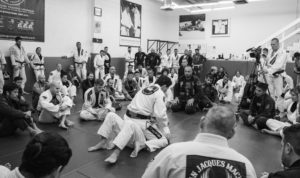 Classes are taught by Jean Jacques Machado and three of his accredited Black Belt Instructors.